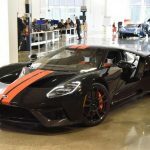 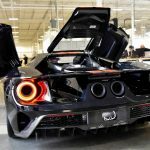 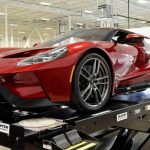 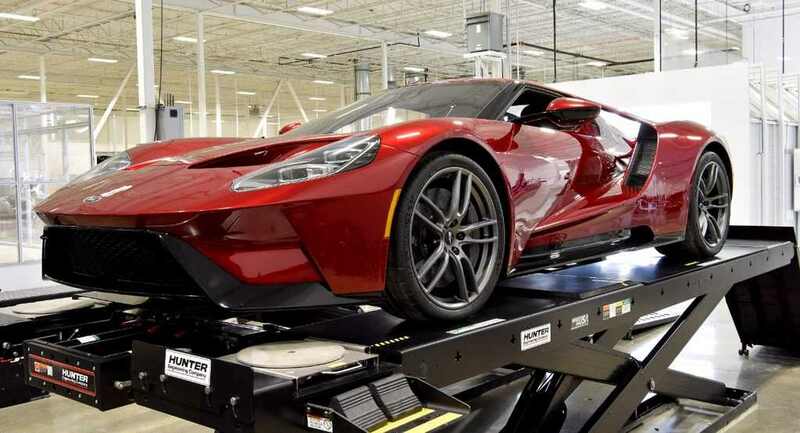 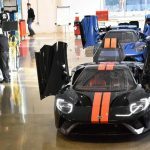 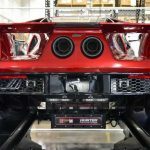 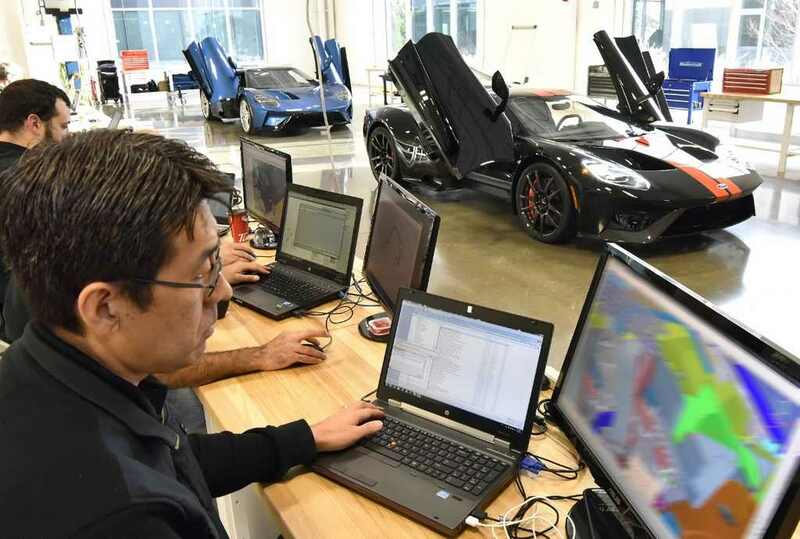 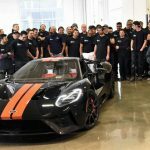 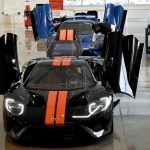 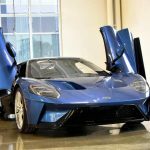 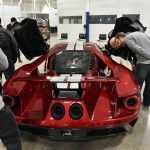 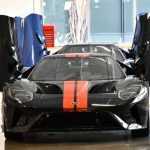 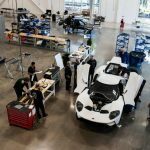 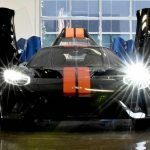 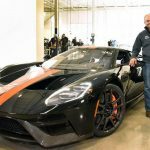 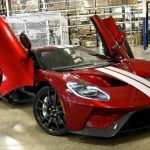 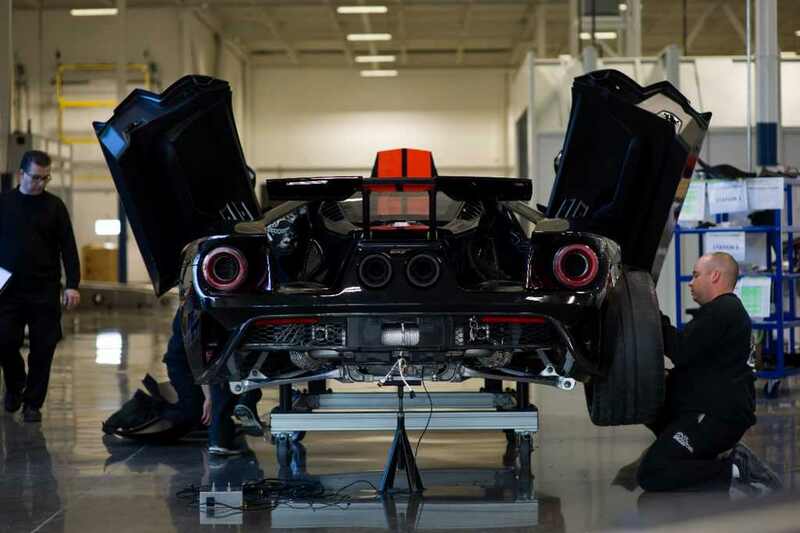 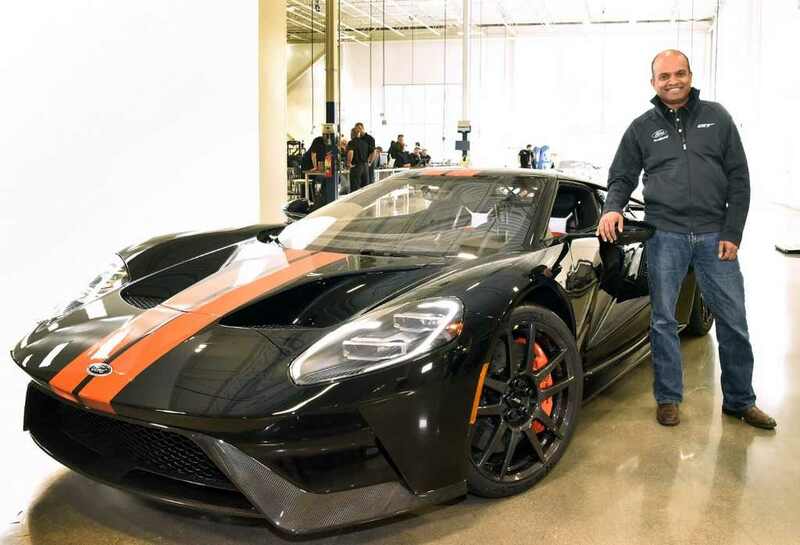 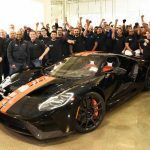 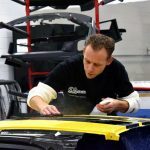 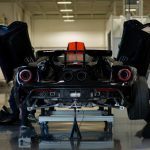 The all-new 2016 Ford GT first announced more than six months ago was quite a difficult task for the engineers from the North American-based carmaker, the sports car being tested out long after its arrival, as the carmaker couldn’t decide on the kind of power it would put underneath its skin. 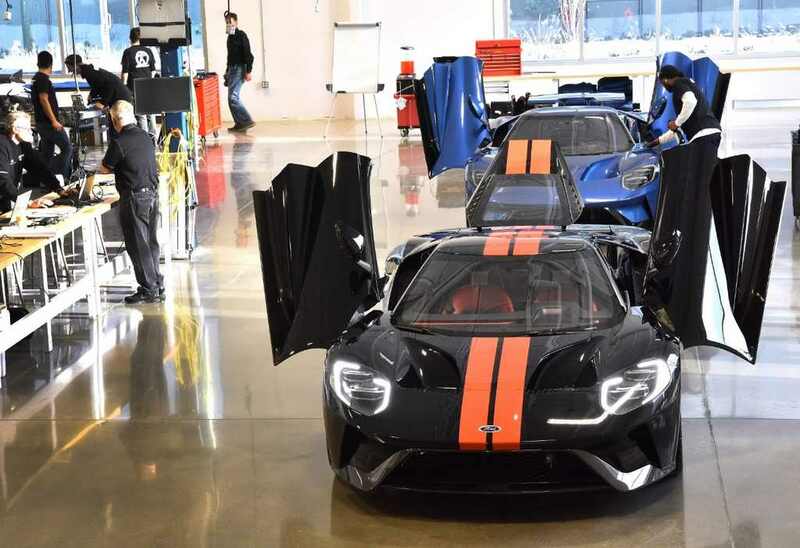 And following its announcing, the carmaker also promised that the first batch of models will be rolled-out the production line by the end of 2016. 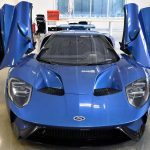 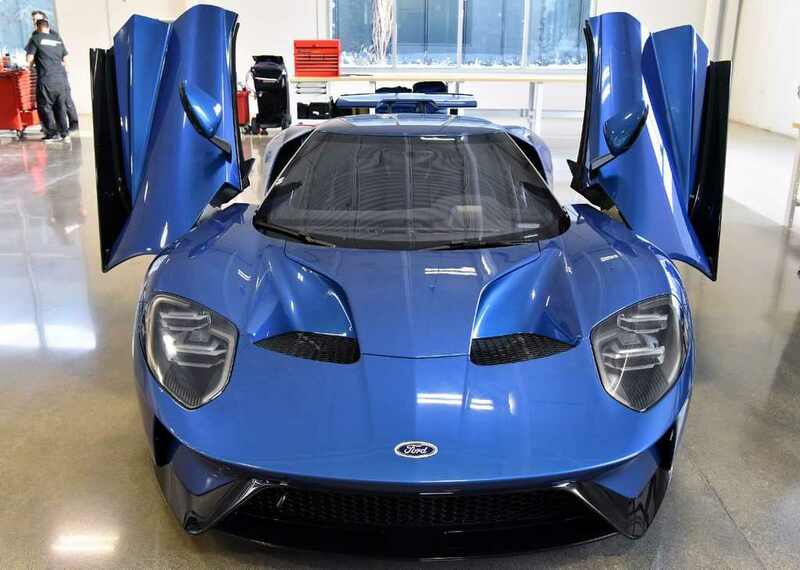 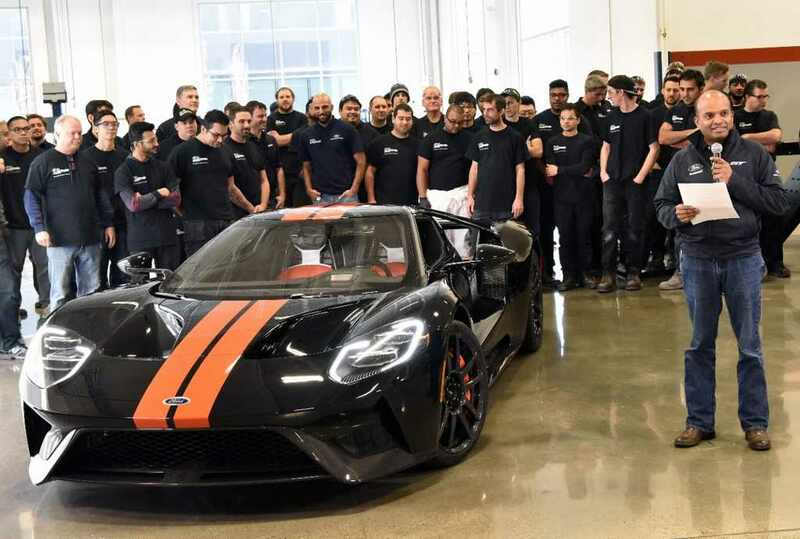 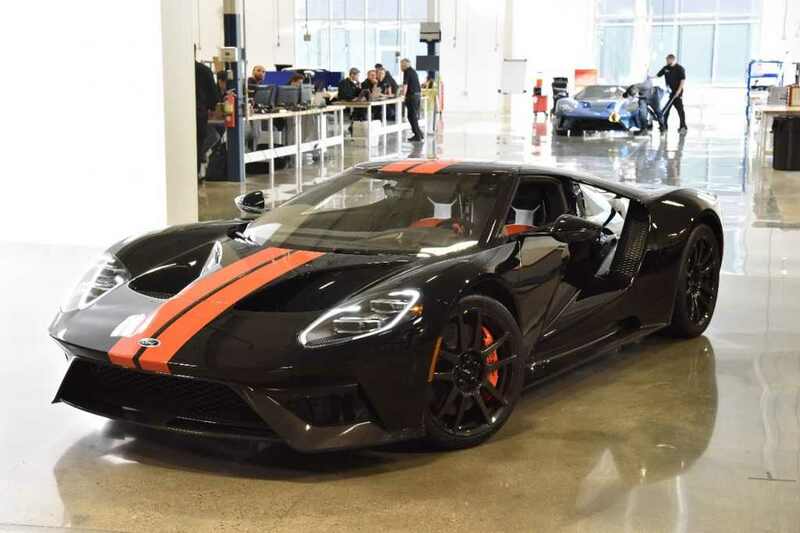 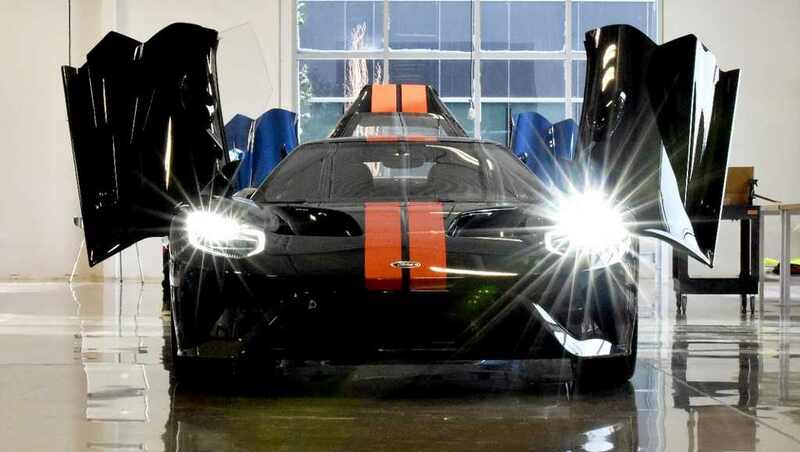 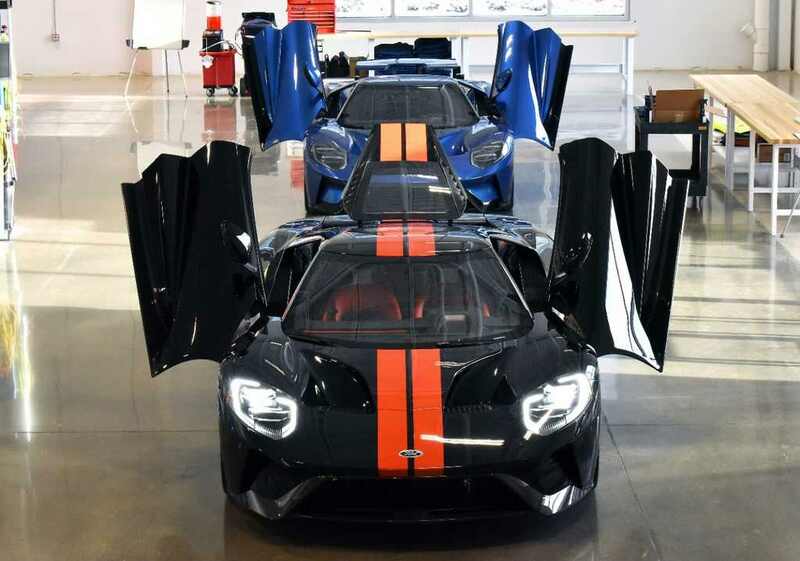 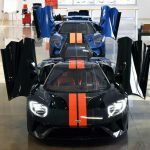 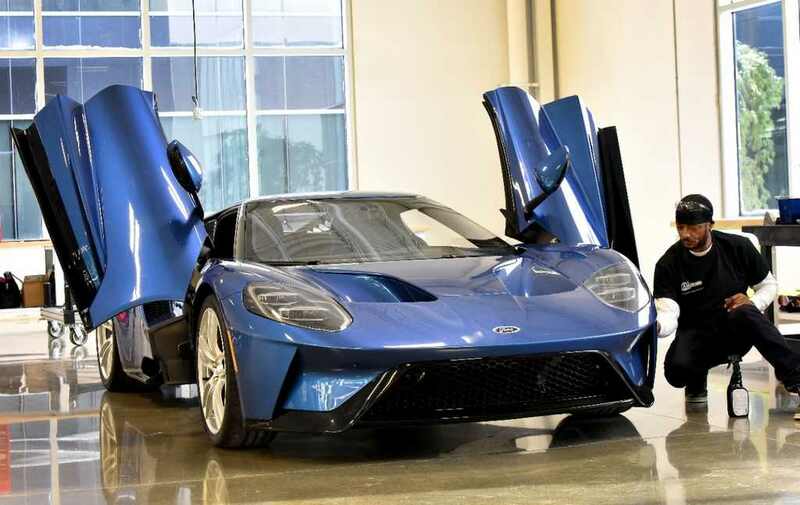 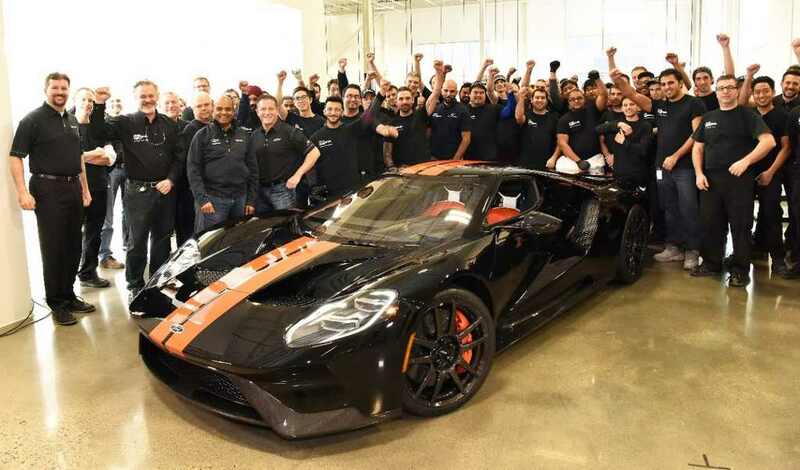 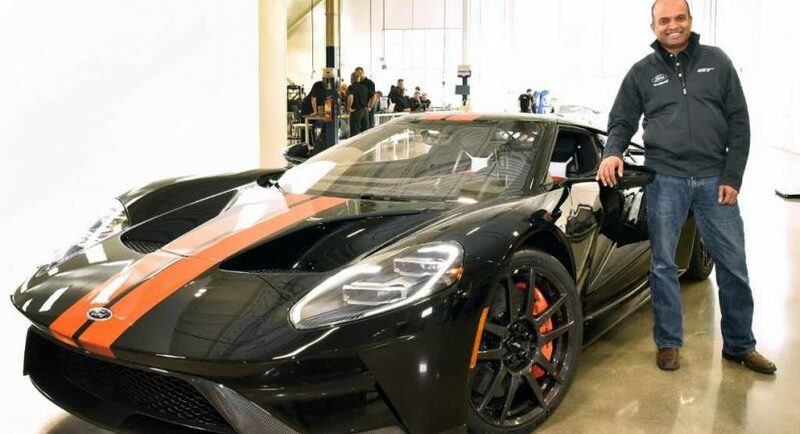 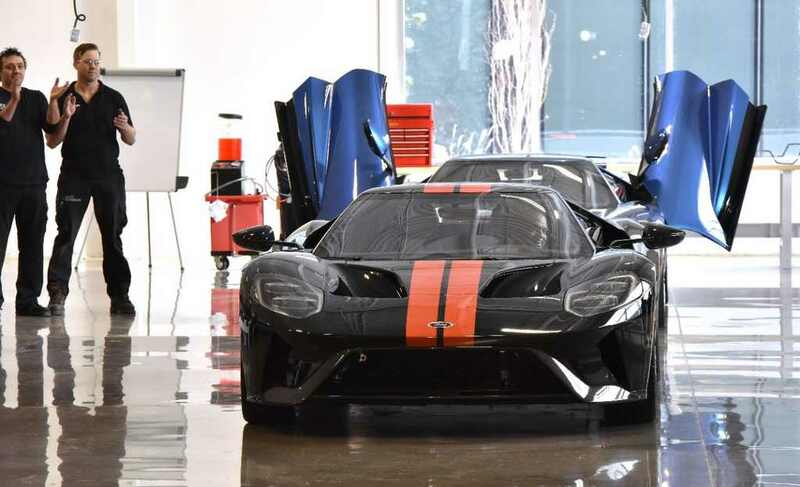 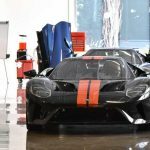 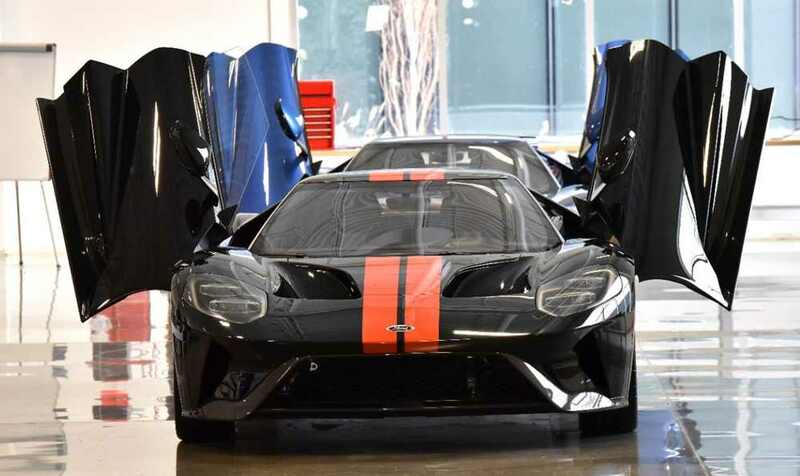 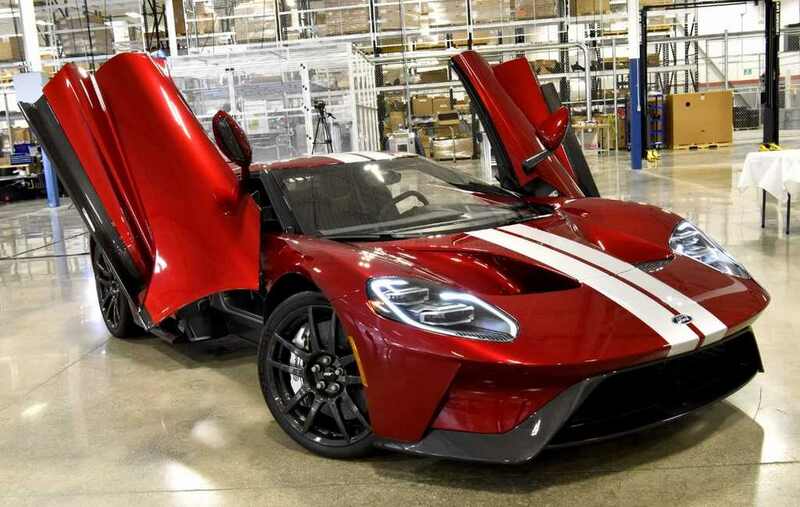 And it has kept its promises by announcing the first lot, which was part of a ceremony called the Ford GT Job 1, held at the carmaker`s factory line at Multimatic in Markham, Ontario. 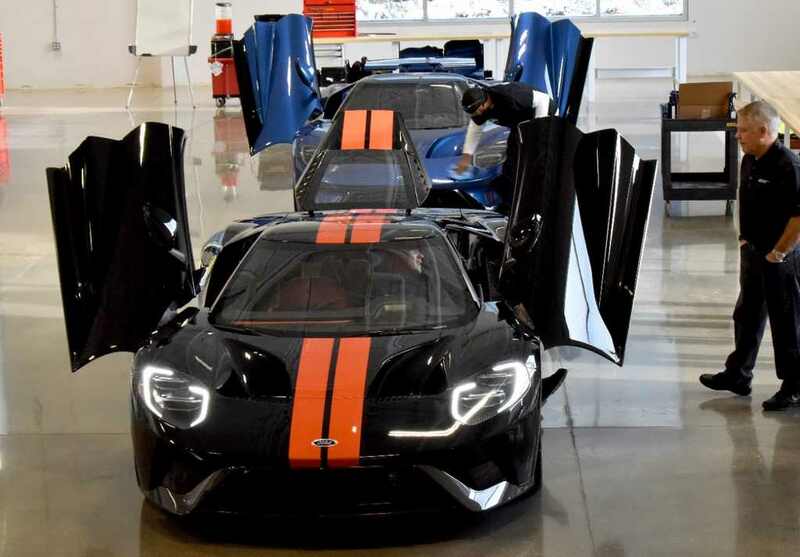 From what we already know from previous tests and reviews, the 2016 Ford GT eis the embodiment of technology in terms of aerodynamics, coming with aggressive design lines and advanced architecture, which make it perfect for track use and not only.